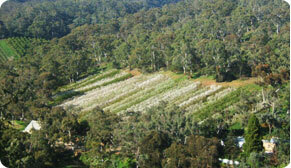 Montacute Valley grows over 35 varieties of cherries starting from Early November through until Just after Christmas. Because we are in such close proximity to the city, it means we harvest our cherries much earlier than most other districts in the Adelaide hills, but still have plenty of cherries available throughout the Christmas period. 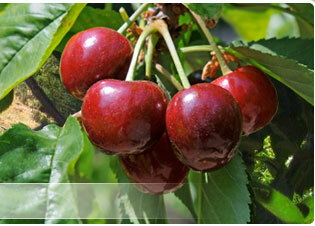 We take pride in our cherries, ensuring that they are fed, pruned and carefully picked. This means that you get the biggest, juiciest freshest cherries straight from the shed door. 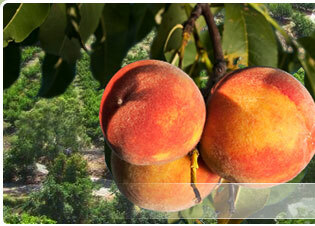 We also grow a large range of stonefruit, including white and yellow fleshed peaches, white and yellow flesh nectarines, plums, prune plums and apricots. 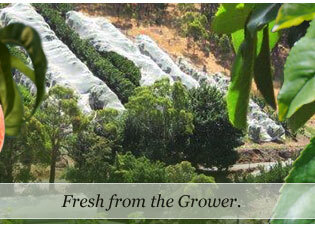 Stonefruit is available from late December through to early April. Three varieties of lemons are also grown, Eureka, Lisbon and Villa Franka. We sell first and second grade lemons, both of which are very juicy. Currently we are growing two patches of strawberries, including a number of different varieties, all sweet and delicious, tasting and smelling the way a strawberry should. We also grow raspberries and boysenberries, however as these are used for icecream, a fresh supply will be limited for shed door sales.